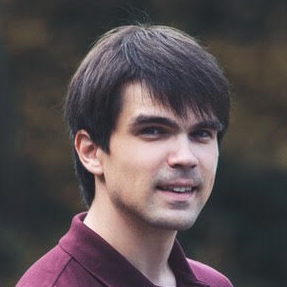 Hi, my name is Victor Stepanov, and I am a Game Tools Developer. I am passionate about making fellow game developers more productive and happy in their work. I work as a Tools Engineer at Infinity Ward as part of a highly skilled and highly passionate Tools Team. Previously I worked as a Tools Programmer and then as a Lead Tools Programmer at Wargaming St. Petersburg. For more information about my skills visit my LinkedIn page. Opinions expressed on this blog are solely my own and do not express the views or opinions of my past or present employers.